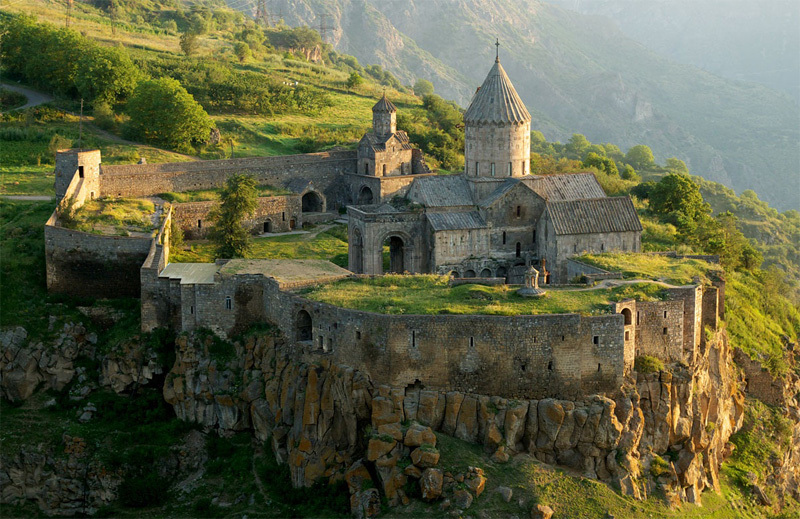 Armenia is located in the southern Caucasus and is the smallest of the former Soviet republics. It is bounded by Georgia on the north, Azerbaijan on the east, Iran on the south, and Turkey on the west. Contemporary Armenia is a fraction of the size of ancient Armenia. A land of rugged mountains and extinct volcanoes, its highest point is Mount Aragats. We offer you comfortable guestrooms (Single, Double, Triple, Quadruple, Duplex/family) which are decorated with pretty and modern furniture. By choosing one of the rooms you can feel yourself like at home.Most of the rooms have open-air,balconies from where you can enjoy a beautiful sight- the panoramic view of Yerevan and Mount Ararat. You will be pleasantly surprised by the quality and price of our restaurant, taste, cooking keeping pace impress even the most exquisite gourmet services for visitors to the mark, while the restaurant can relax and just hang out. The conference hall White House great place for any kind of events: business meetings, conferences, forums, seminars, workshops and receptions. WHITE HOUSE The property at any time, you can count on the fact that you will meet the friendly staff Whichever room you choose, you can count on a professional and prompt service. The Monastery of Tatev is a 9th century Armenian monastery located on a large basalt plateau near the Tatev village in Syunik Province in southern Armenia. 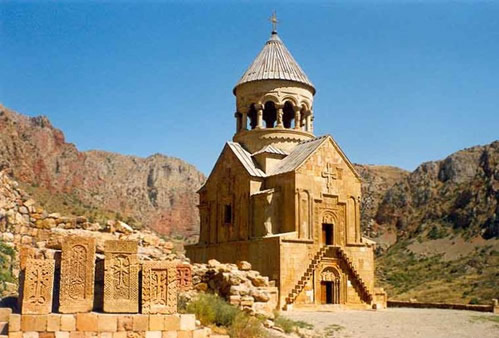 Noravank is a 13th century Armenian monastery, located 122km from Yerevan In the 13th–14th centuries the monastery became a residence of Syunik's bishops and, consequently. a major religious and, later, cultural center of Armenia. 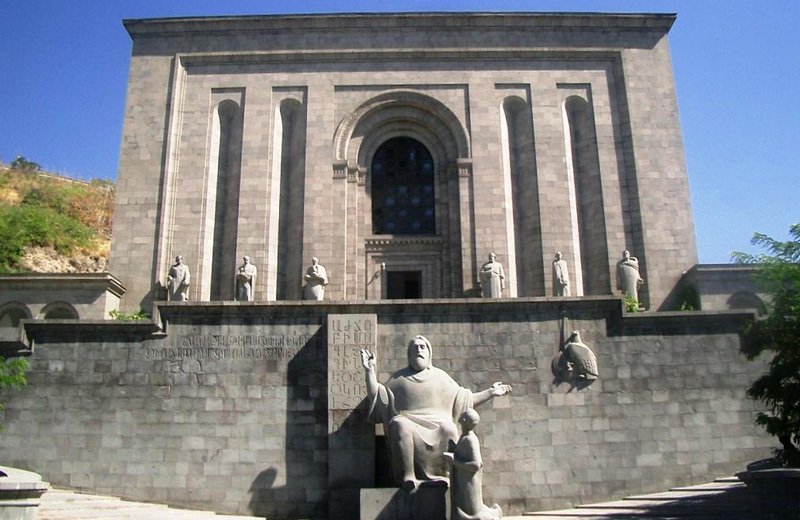 The Mesrop Mashtots Institute of Ancient Manuscripts is an ancient manuscript repository located in Yerevan, Armenia. It holds one of the world's richest depositories of medieval manuscripts and books which span a broad range of subjects, including history, philosophy, medicine, literature, art history and cosmography in Armenian and many other languages. © 2005-2013 WHITE HOUSE HOTEL. All rights reserved.